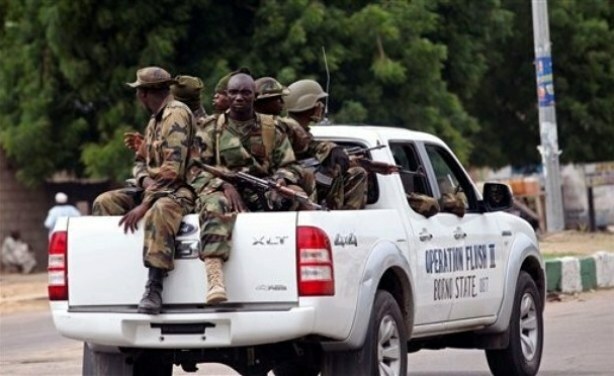 Joint Task Force (JTF) in Maiduguri in its newest effort to get rid of the Islamic militant group, has placed a N50 million bounty on Abubakar Shekau, the leader of Boko Haram and 19 other leaders in the group were also declared wanted. Reports claim that although the Federal Government was never into any kind of negotiation with the Boko Haram sect, the JTF was taking control. The task force also placed N25 million each on four men, described as “Shurra Committee. They are: Habibu Yusuf (aka Asalafi); Khalid Albarnawai; Momodu Bama; and Mohammed Zangina. In a statement, the task force said 14 other men, described as “Boko Haram Commanders,” have a reward of N10m each for whoever hands them in. The statement also said the men were wanted for arson and destruction of property worth millions of naira. Anybody with relevant information should contact the following GSM numbers: 08064174066, 070855464012, and 08154429345. Informants’ identities will be highly protected.